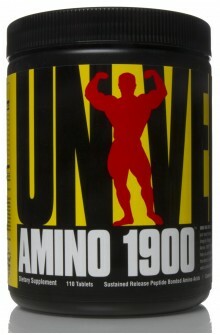 AMINO BUILD® is also available in a new energizing formula! 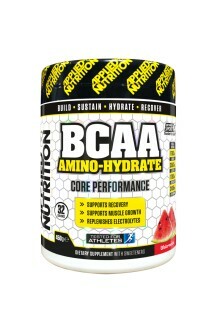 AMINO BUILD® NEXT GEN ENERGIZED features micronized BCAAs, clinically dosed betaine, powerful cell volumizers , and now is enhanced with naturally-sourced, energy boosting caffeine, along with coconut water and watermelon juice! 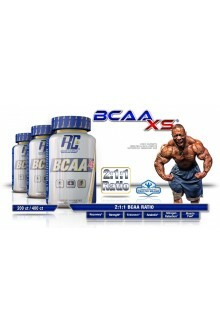 This powerful formula is also backed by 4 different clinical studies that demonstrate it’s mucle, strength- and performance enhancing abilities. 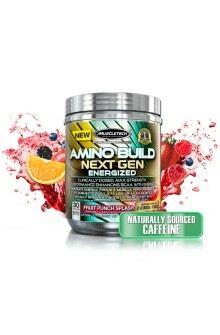 If you prefer your AMINO BUILD® to have that extra kick, make sure you try AMINO BUILD® NEXT GEN ENERGIZED! 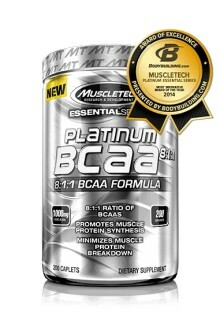 Now MuscleTech® Researchers have taken this most powerful amino acid formula and made it even better! 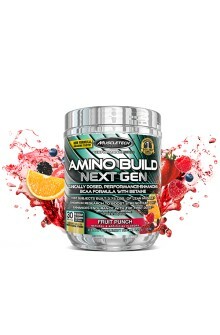 Introducing AMINO BUILD® NEXT GEN! 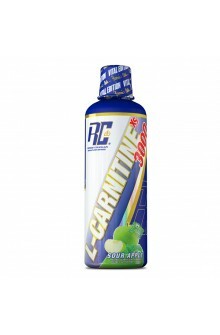 This powerful new formula updates the original AMINO BUILD® formula with a new electrolyte complex and even better flavor! 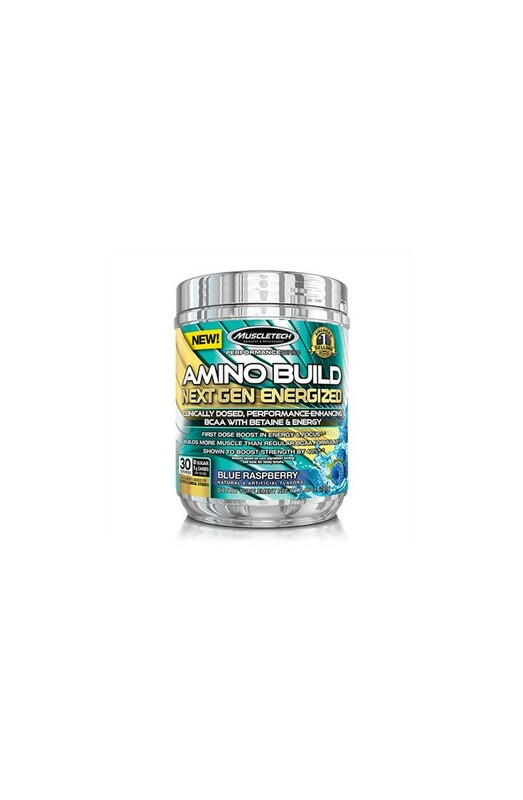 And unlike other underdosed products that have little or no research to back up their claims, AMINO BUILD NEXT GEN ENERGIZED is back by 4 different clinical studies that demonstrate its muscle-, strength- and performance-enhancing abilities! 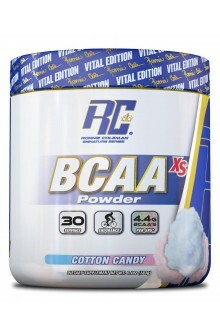 Each 2-scoop serving of AMINO BUILD® NEXT GEN ENERGIZED also features a clinically studied 2.5g dose of betaine added to the formula that helped subjects significantly enhance their muscular endurance. This 2.5g dose also helped test subjects pack on 3.75 lbs. of lean muscle! Each 2-scoop serving of AMINO BUILD® NEXT GEN ENERGIZED features a 1g dose of taurine, which is clinically shown to improve athletic performance in endurance athletes. 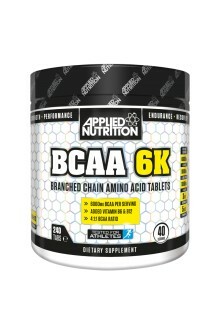 In a 2013 study featuring 23 experienced strength-trained men between the ages of 18 and 35 conducted at a leading American University and published in the Journal of The International Society of Sports Nutrition, researchers found that subjects who supplemented with 1.25g of betaine twice a day with weight training, gained 3.75 lbs. 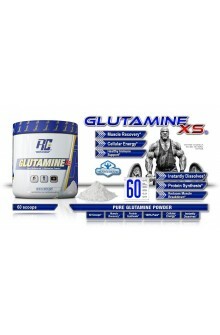 of muscle in 6 weeks – while the placebo group gained just 0.66 lbs. That’s over 5.5 times the muscle gained versus the placebo group from the exact dose found in 2 scoops of AMINO BUILD® NEXT GEN ENERGIZED! 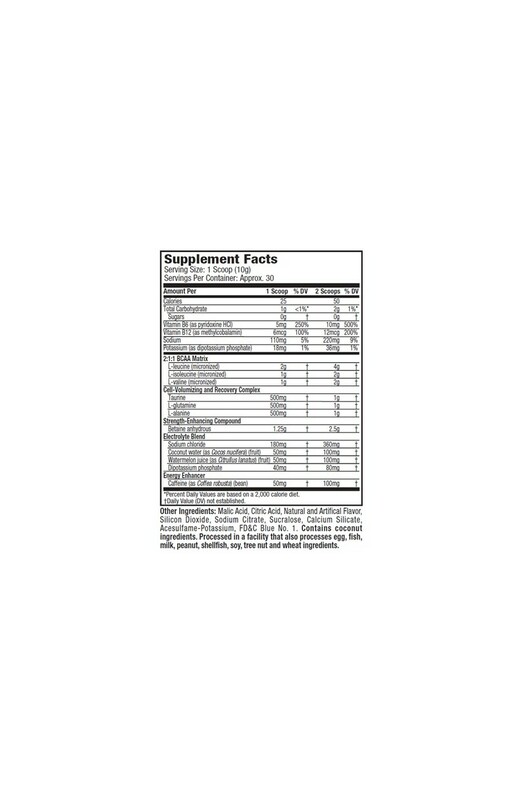 AMINO BUILD NEXT GEN ENERGIZED is formulated with the exact 4g dose of leucine shown in a clinical study conducted (from a leading international university) help subjects increase their 5-rep max strength by over 40% in 12 weeks. These are incredible results! 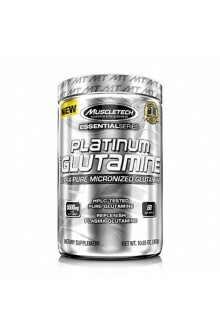 A 2013 study found that the 1g dose of taurine found in a full 2-scoop serving of AMINO BUILD® NEXT GEN ENERGIZED improved performance in endurance athletes. This study showed that trained athletes consuming 1g of taurine improved their 3km time trial by 1.7% without significantly affecting heart rate or oxygen uptake! AMINO BUILD® NEXT GEN ENERGIZED is flavored by experts in one of the world’s top flavoring houses in order to taste better than any other amino acid powder on the market. Whether you drink it while you work out our sip on it throughout the day, we’re confident you’ll love the new and improved flavors that AMINO BUILD® NEXT GEN ENERGIZED delivers! 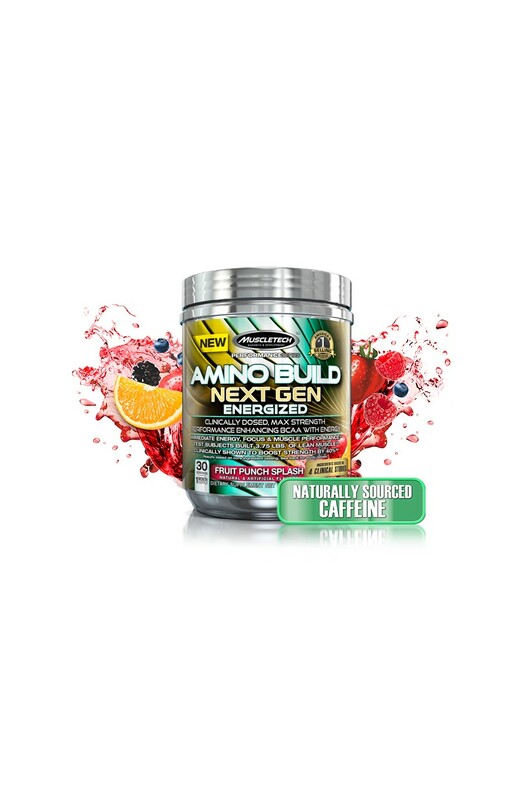 To ensure a high standard of quality, each batch of AMINO BUILD® NEXT GEN ENERGIZED also undergoes strict quality control and is third-party tested and verified to ensure that each bottle of has the highest purity, quality and consistency.